Custom carbide tooling and tool holders can produce innovative results with the right application performance and inserts. We love that our operations combine a machine-shop feel with the latest in technology and high quality automation. It provides us great flexibility not only to serve high volume customers, as well as perform specialty machining for custom jobs, but also cater to several different industries and machining operations. 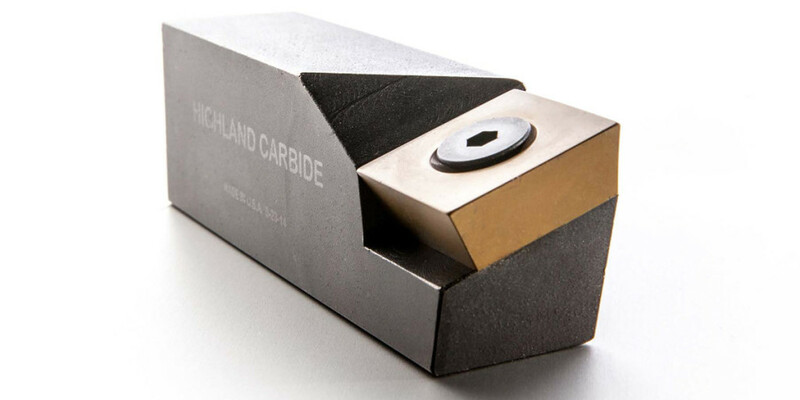 If you believe a custom carbide tool or toolholder would best serve your operation, or would like to discuss a toolholder and indexable insert combination as an alternative to your brazed tooling needs, contact us to discuss how we can make new tooling to improve your operation’s performance, as well as offer in stock carbide inserts. We will always work with you to design and improve the performance of the application to a product within your specific market.